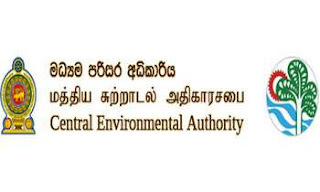 The Central Environmental Authority (CEA) has ordered to suspend the functions and operations of the Rubber Factory in Horana where five people were killed due to an ammonia gas exposure yesterday. functions of the factory would be halted until the investigations were concluded. “The factory will be shut down after considering the report of the investigations and the inspections of the CEA,” D.G Jayasinghe said. Meanwhile, Western Province Chief Minister Isura Devapriya yesterday requested the Central Environmental Authority (CEA) to close down the rubber factory and cancel its lisence.